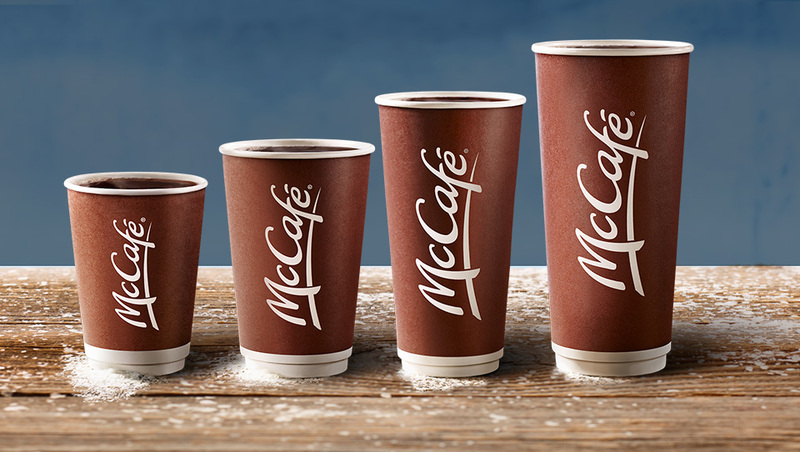 McDonald’s McCafé Canada has a coffee promotion going on at participating locations only. Enjoy any size of hot premium roast coffee for just $1. This promo is valid until April 28 2019 using MyMcD’s app. Is this promotion available in your city? Share it with us in the comments below! Wasn’t at the Wasaga Beach McDonalds a few hrs ago. it’s been going on in Atlantic Canada since April 1… still is. Calgary- Deerfoot Meadows Walmart McDonalds has had it at $1.00 for a while but I haven’t see it at other locations.